Amazing advances in technology offer new ways to save energy cleanly. Many of these technologies are becoming available and there are many opportunities to introduce them into the marketplace. CapitalGenesis is cultivating a number of such technologies to bring value to technology owners and potential customers. CapitalGenesis L.L.C. 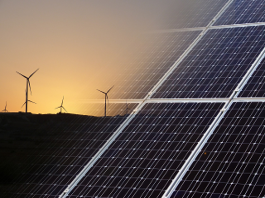 is currently working with new technologies with vast application in the green energy markets, and believe that significant beneficial changes can be brought to existing and new markets. See recent economics news from CNBC. If you'd like to drop us a quick e-mail, please click here. © Copyright 2018 by CapitalGenesis L.L.C. All Rights Reserved.